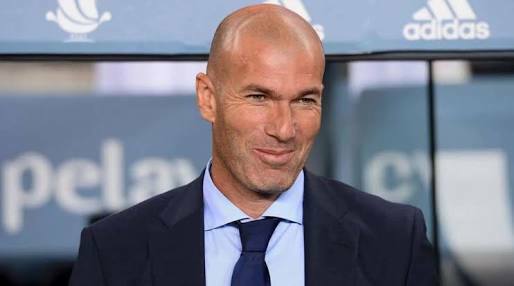 Real Madrid coach Zinedine Zidane is leaving the European champions after winning an unprecedented third straight Champions League title, he told a news conference on Thursday. “I think it’s the moment, both for me, the team and the club (to step down). It’s a strange moment to do so, I know, but an important one too. I had to do this for everyone,” he said.